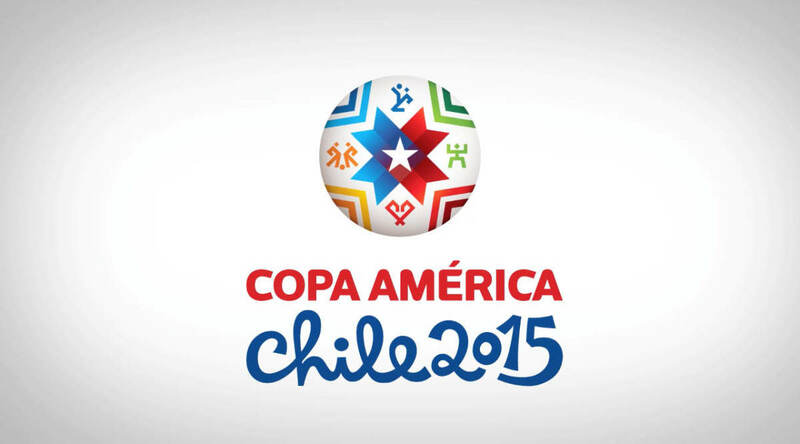 This 4th of July Saturday come catch the Copa América 2015 FINAL game live at Churchill's Pub! CHILE V ARGENTINA! Who will take home the cup? Enjoy 2 for 1 happy hour on select drinks and fresh food from our newly remolded kitchen! Viva la Futbol!